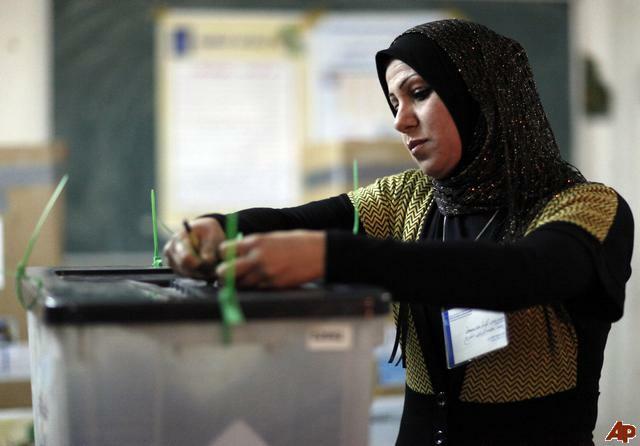 According to media reports, the Nasr (Victory) Alliance led by Prime Minister Haider al-Abadi is trailing in third place in the Iraqi general elections. 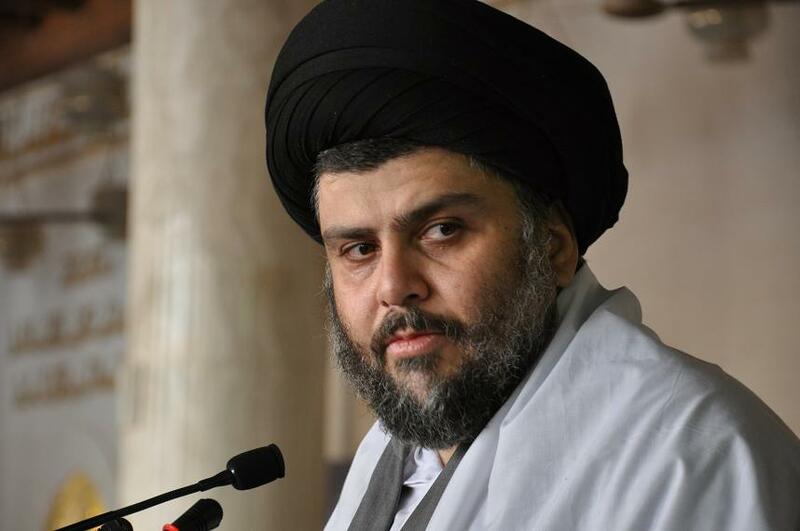 With more than half of votes counted, Saeroun (Marching Towards Reform) list, comprising Shia Muslim cleric Moqtada Sadr’s Istiqama (Integrity) party and six mostly secular groups, is in the lead, says BBC News. This is followed by the Fatah (Conquest) bloc, linked to Iranian-backed Shia paramilitaries who fought the Islamic State (IS) group. Turnout was low, at just 44.5 percent. Sadr’s Bloc Wins Iraq Election Election Recount Ordered; Electoral Commission bosses Sacked Election leaves Iran Scrambling to Preserve Influence Will Abadi have a Role in Forming New Govt?